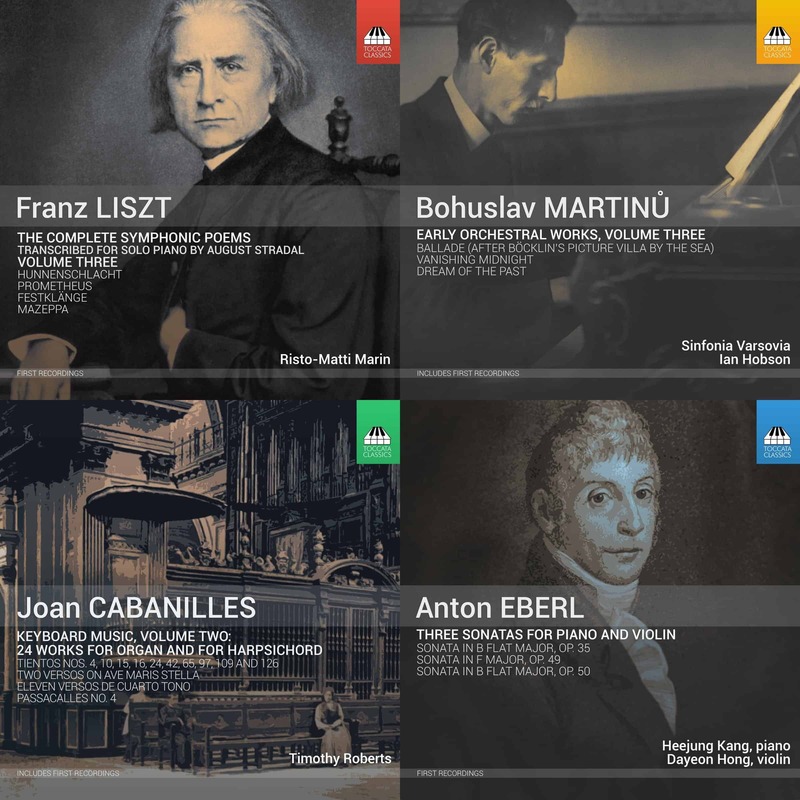 Throughout Liszt’s long career, his songs – perhaps the most neglected part of his enormous output – took a radical approach to form, eschewing convention in search of a sincere musical response to each text. His free-spirited creativity meant that a single song would often call on a range of stylistic devices, among them bel canto vocal lines, unaccompanied recitative, orchestrally conceived piano textures and audacious harmonic procedures. 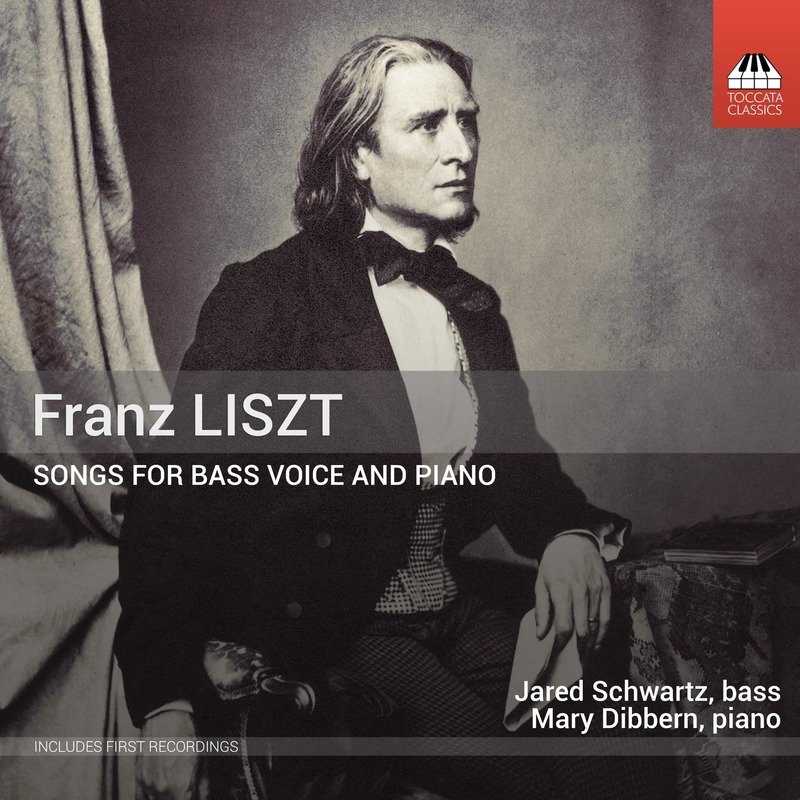 This first recording of Liszt songs by a bass voice brings out both the power and poetry of his remarkable imagination. 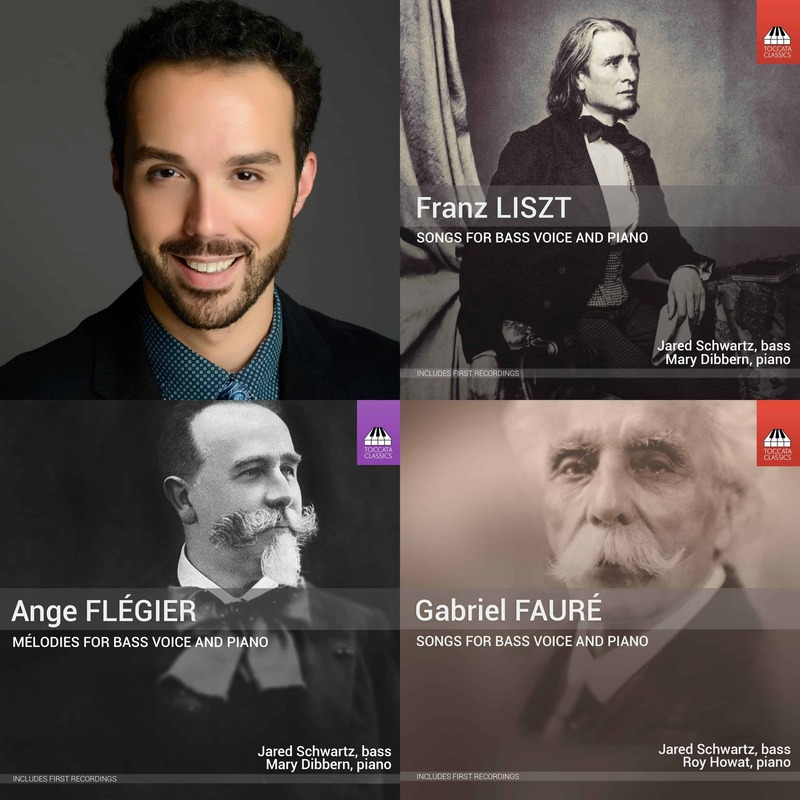 Since I´m so fond of Mr Schwartz´s amazing Fauré-recordings, I bought his Liszt CD too. 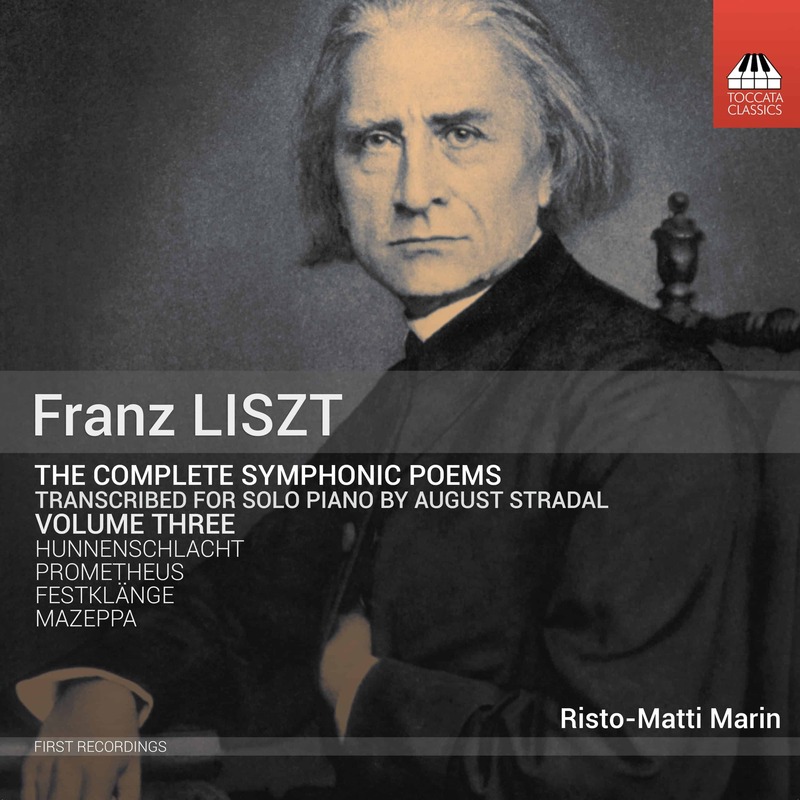 I have to say that for the first time I´m really enjoying Franz Liszt too. 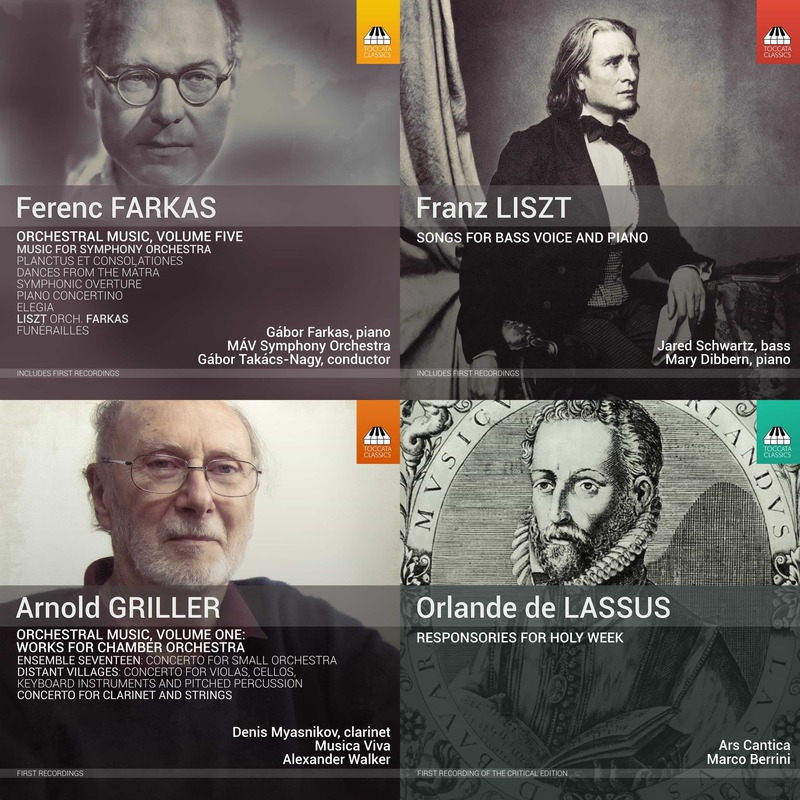 Now I´m really looking forward to Mr Schwartz´s forthcoming album of Saint-Saëns. Please please please, Mr Schwartz and Toccata Classics, let AU CIMETIERE be part of the album.